Seavus Project Viewer is a complete viewer for MicrosoftÂ® Project files that facilitates excellent cooperation in projects where the project stakeholders need to view and share information from project management. It is a fast and light weight standalone application that reads the native .mpp file format and does not require any previous installation of MicrosoftÂ® Project on the user?s computer. 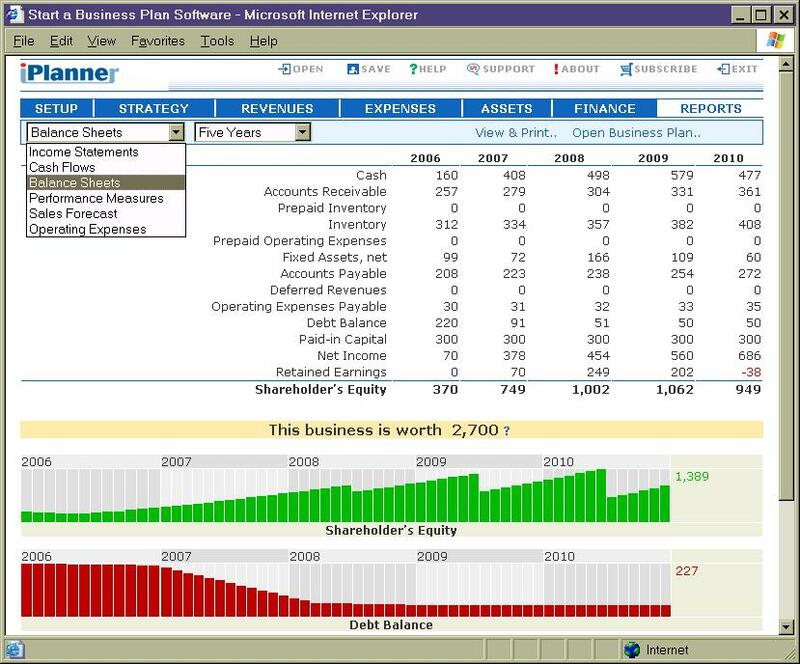 This Microsoft Project Viewer? is capable of reading project information from project plans created in 2003, 2007 ,2010 and Microsoft Project 2013. It displays an extensive set of views over the project information. Seavus Project Viewer? is the ?rst mpp viewer to give the project plans the same interface as MicrosoftÂ® Project, enabling project team members to work with MicrosoftÂ® Project Ribbons. This unique visual feature simpli?es the work of team members because it makes the tool easier to learn and work with, and keeps the views of .mpp ?les between the project manager and project teams. Task Update option in Seavus Project Viewer enable users to collaborate with project managers so they will have up-to-date information about the current status of the project tasks and track if all assignments in the project plan are finished on time. Available in 11 different languages: English, German, French, Spanish, Italian, Japanese, Chinese, Dutch, Polish, Russian and Czech, Seavus Project? viewer brings great simplicity in the work, by finding and choosing the most suitable language to the user. Seavus Project Viewer? saves money since MSÂ® Project training courses for team members are not needed and costs 90% less than MSÂ® Project. workflow management system specially designed to serve small and medium-sized companies. It is built on principles of simplicity, efficiency, zero-administration and low cost. Allows complex workflow schemes and supports simple web-based interface. Project Manager for Excel is an application for Microsoft Excel that simplifies project management by providing a prioritized to do list with date tracking, built in scheduled reminders, Gantt charts and a host of project management features. Program for accounting projects, tasks, cliens and actions of executors. There is three basic lists in program: project list, client list and list of executors. PDF to Multipage TIFF Converter change merge graphics, scans, faxes, photos, picture PDF documents. PDF to Image Download offers a simple and user friendly application program to change PDF documents into JPG image files with high quality images. This site does not contain serial number, crack, keygen Seavus Project Viewer? serial number : serial number is the simplest type of crack. A serial number(cdkey,product key,etc) is register the program as you may already know. a crack or keygen may contain harmful software. If you cannot find the exact version you want, just give it a try. for more information read .nfo/.txt/.diz file include in zipped file.